I’m a big fan of amusing anachronisms. This is such a thing. 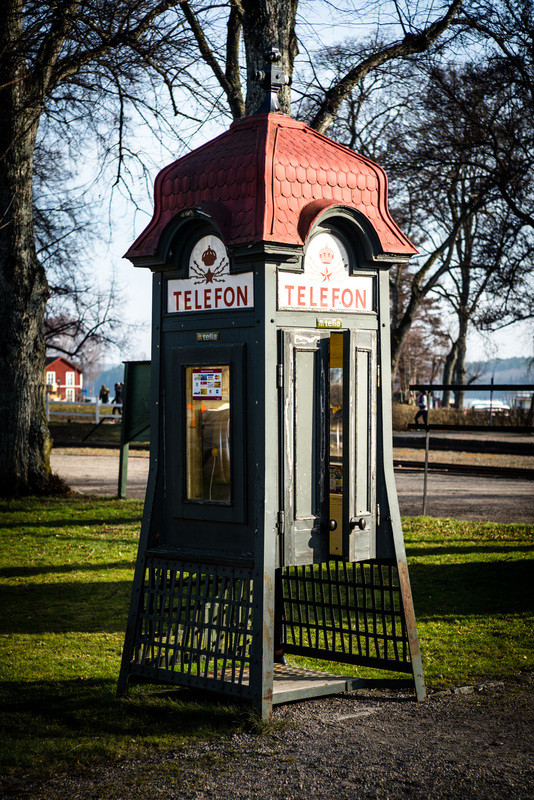 In this day and age of smartphones and internet wherever you go the old phone-booth is about as relevant as a steam-engine or a self-playing piano. Even more amusing is a phonebooth from the 40’s or 50’s but with a modern payphone inside it, a phone that accepts credit-cards and is probably all digital.